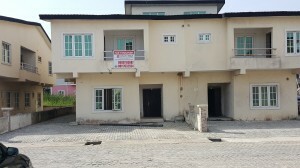 4 Bedrooms Semi Detached House + 1 Room BQ. 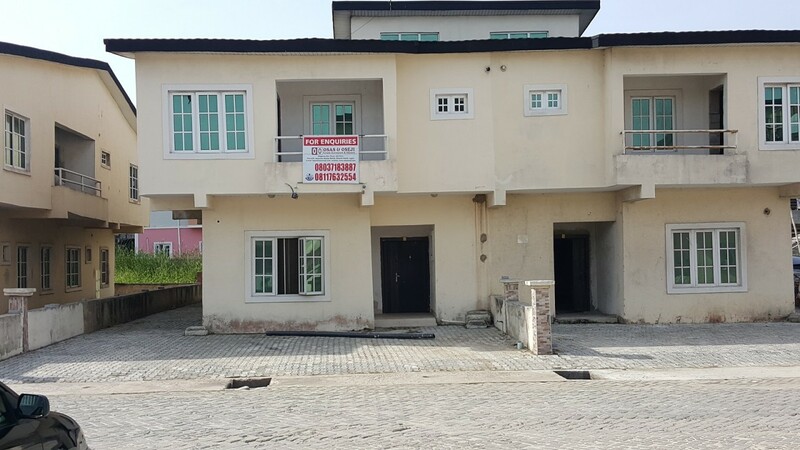 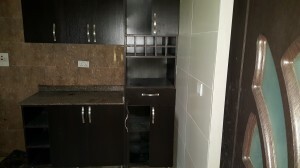 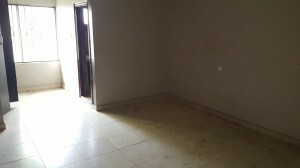 All rooms ensuite within the serene and secured Lekki Gardens Estate Phase 2, Ajah Environs. 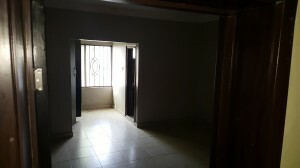 Very accessible with good road network within a Serviced Estate.